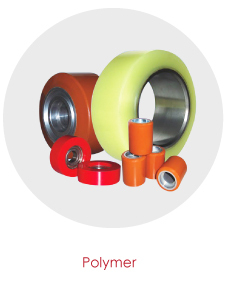 Forward Solution Engineering Sdn Bhd is an industrial supplier and subsequently as a manufacturer of polyurethane industrial component for use in various industries. 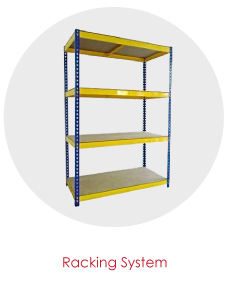 Our offices are located in Johor Bahru (JB), Malaysia and Singapore. 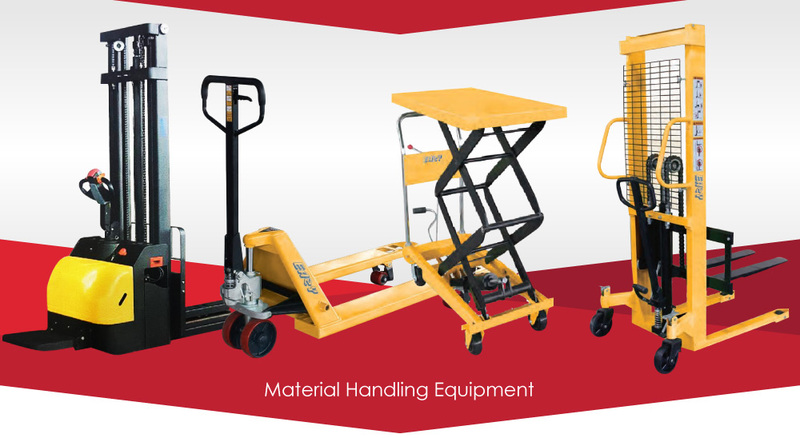 We was found as one stop solution of Material Handling Equipment with high quality full range of material handling equipment includes hand pallet truck, manual stacker, semi electric stacker, lift table, drum stacker etc with competition offer. 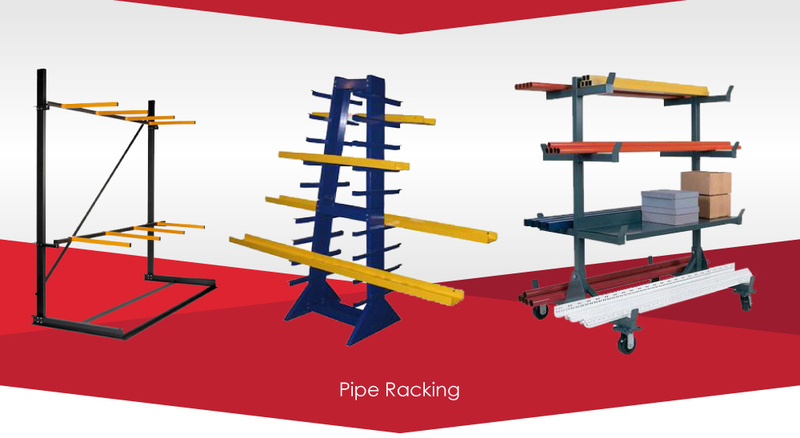 We also provides all kind of industrial Castor and Wheels, Racking System and Engineering Plastic Fabrication, Forklift Fork Arm, Reach Truck Fork Arm, Reach Truck Wheel and Scissor Lift Tyre. 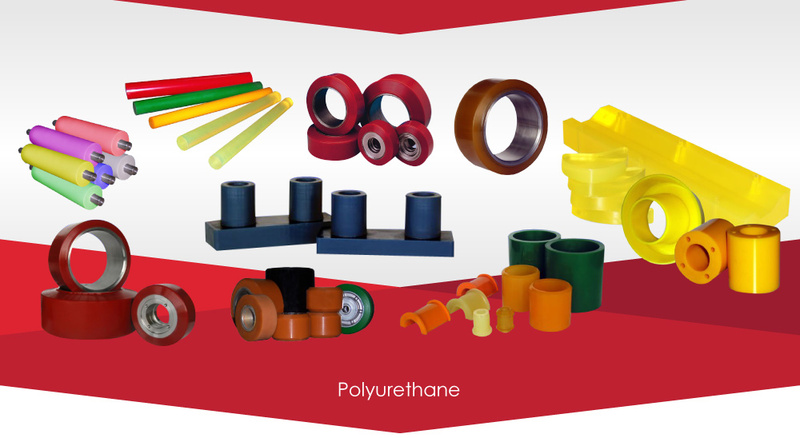 Our services include fabrication and recoating polyurethane(pu), rubber and silicone industrial rollers. 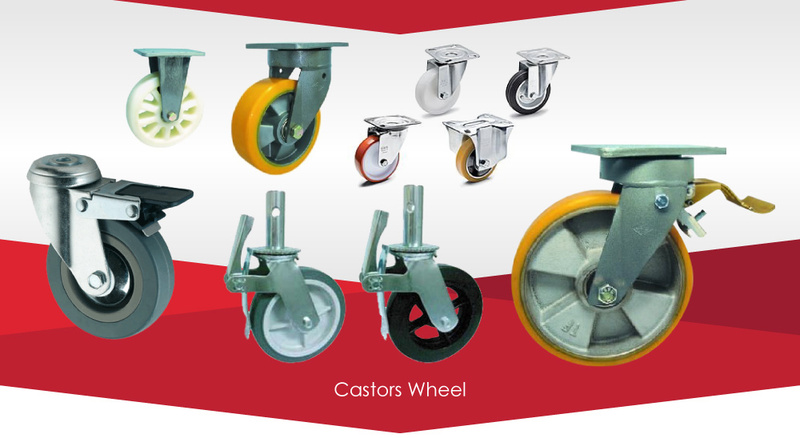 The company is currently expanding to meet more demands for customer from different field. 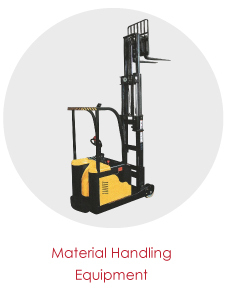 Our commitments are focus in providing the best possible solutions to our customer requirement to attain their business goals. 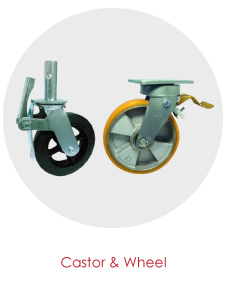 We believe in providing first class service and always putting our client needs first. We are looking forward to build a great business partnership.